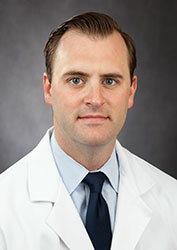 Bret Rogers, MD, Assistant Professor, is now Fellowship Director of the Cardiovascular Diseases program. Dr. Rogers specializes in valvular heart disease, hypertrophic cardiomyopathy, and transesophageal echocardiography. He received his medical degree from Jefferson Medical College of Thomas Jefferson University in Philadelphia, Pennsylvania, followed by residency at Duke University Medical Center in Durham, North Carolina. 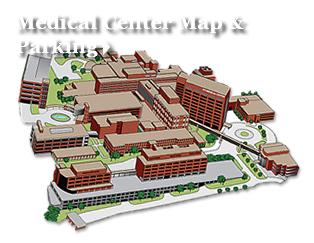 He completed a Cardiovascular Medicine Fellowship at The Cleveland Clinic Foundation in Cleveland, Ohio, in 2007 and joined the UT Graduate School of Medicine as faculty following his fellowship. The Cardiovascular Diseases Fellowship began in 2008 and has been directed by Dale Wortham, MD, Professor, since its inception. Dr. Wortham now serves as Director of the Interventional Cardiology Fellowship program.